For the largest GLOBAL CHALLENGE ! Last week SHELLTER had the great privilege to visit Finland's beautiful capital, Helsinki! During our stay we had the opportunity to hold a lecture about entrepreneurship at the "Deutsche Schule Helsinki" for a group of +150 teenagers. With the desire to encourage young entrepreneurship amongst the youth of Helsinki, we decided to share "Our Story" and how our attitude has determined how far we have and can come.We received a lot of positive feedback and look forward to seeing the interest for young entrepreneurship grow in our neighbouring country. 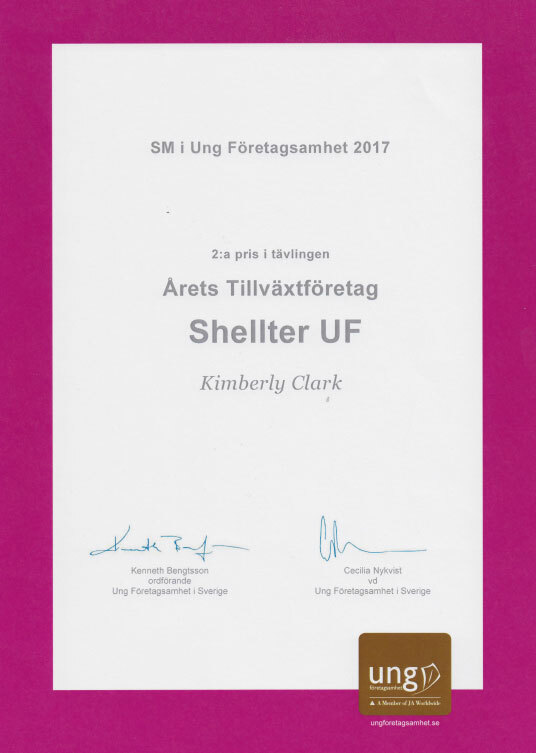 Thank you Anders Wall and Anders Walls Stiftelse, SHELLTER has been awarded the highest recognition possible! On the 9th of March, SHELLTER was presented with the “Anders Wall Young Enterprise Scholarship”, in Stockholm! Anders Wall who is a selfmade entrepreneur of humble circumstances and a leading Swedish industrialist and investor in whose name the Anders Wall Foundation was set up in 1981, (on his 50th birthday). With a mission to encourage young talents, Anders Wall and The Anders Wall Foundation annually hands out scholarships to young entrepreneurs, scientists, and promising musicians. SHELLTER’s journey towards obtaining this scholarship started already through an application process where only 5 companies were selected to present themselves to a jury of prominent business leaders and experts in Stockholm in November 2017. We feel very privileged to have been considered a receiver of this prestigious recognition, and that our achievements were appreciated by the jury to the extent that we won and received the scholarship from Anders Wall himself and a life time membership of this network, (the so called - Wallumni network). This prize sum of 100,000 SEK will be used to further develop our company. A big thank you for the endless support! Last Saturday SHELLTER was presented with the organisation “Dialog-89’s” scholarship! With a total worth of 11,000 SEK, SHELLTER was justified to receive this grant due to our social engagement and commitment. It is of great honor to have received this scholarship, as well as been recognised for our continuous efforts towards creating societal improvements, for all people! Winner of #GeTillbaka2017! Last night SHELLTER was invited to “Företagarnas” gala event hosted at the city hall in Stockholm. It was a wonderful event and we were awarded the GeTillbaka2017 grant of 25.000 SEK. We are very happy and proud of this achievement as it acknowledges our determination and dedication to helping others, and this capital contribution brings us one step closer to improving the lives of many. It was also a privilege to meet UPPSALA loves HIP HOP during our stay in Stockholm. They are also winners of GeTillbaka2017 grant. It is inspiring to see how they have helped so many individuals integrate and find their place in society through dance. Check out their page and support them! SHELLTER has officially been qualified as a Finalist for the Annual Competition: #GeTillbaka2017 – (The Giving Back Foundation). With a purpose of encouraging and supporting entrepreneurship through grants, they continuously manage to bring forth numerous successful innovations. It is a privilege to be a Finalist! – But now we need YOUR HELP to procced! 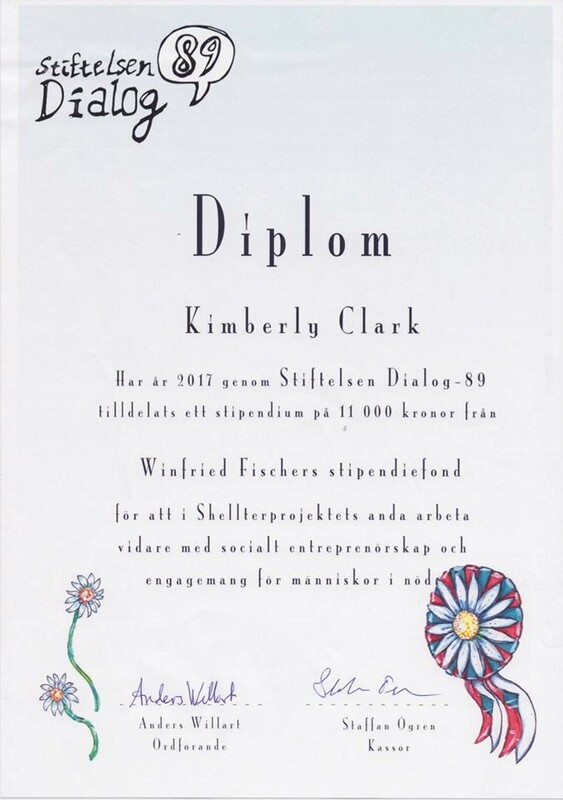 Check out our Entry + Commercial, and cast your vote (This you find below the Entry – A purple button) https://wasabiweb.se/sv/getillbaka/kimberly-clark/ With the grant SHELLTER plans to further develop the product, enabling us to release it for those in need. The National Fair which took place at Stockholmsmässan from the 8th-9th was beyond our expectations! Some highlights from the event: - We had the honour and privilege to receive Prince Daniel to our stand. He showed large interest and support to our project and future goals. - The Minister for Enterprise and Innovation, Mr. Mikael Damberg, took his time to discuss the SHELLTER product and its future outcomes and possibilities of expanding internationally. 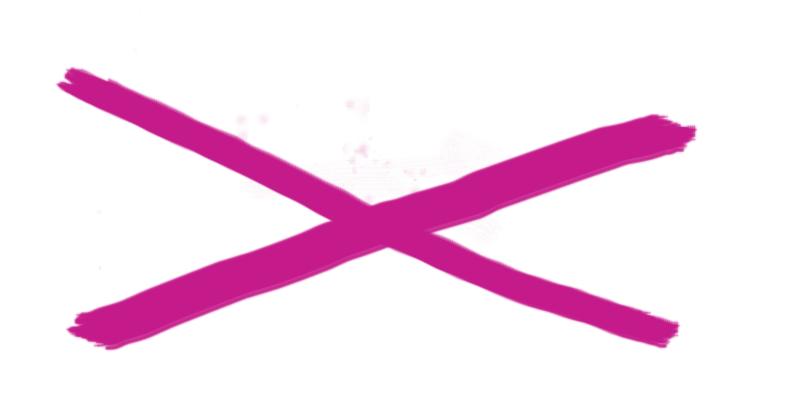 - Several organisations such as Företagarna, Almega, KPMG and Young Capital were impressed by how well SHELLTER has developed during the fiscal year. With their great feedback and interest new doors might open for us as a startup company. - SHELLTER was awarded Silver as the 2:nd best startup company with largest growth potential - (This is out of 8,493 youth-driven startup companies from across the whole country.) We feel happy and honoured for the recognition that we received during the Nationals. We want to give a big thank you to everyone who came to visit and especially to Skyltstället AB which sponsored and delivered our unique and eye-catching stand! SHELLTER was awarded the prize “Best logo in the region”, it was a great honor and privilege for us. 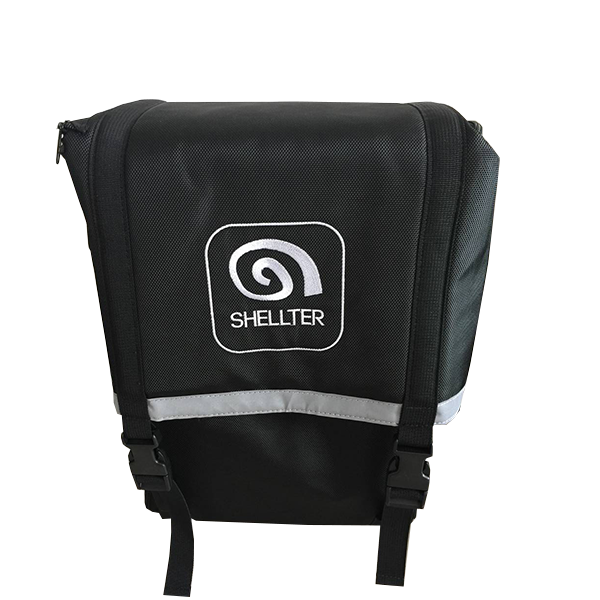 As the concept behind the logo represents the "Shell" of mollusc species being a home that they carry with through their life time in order to be safe, the idea is reflected in the SHELLTER bag as it is a solution for carrying with a temporary home. 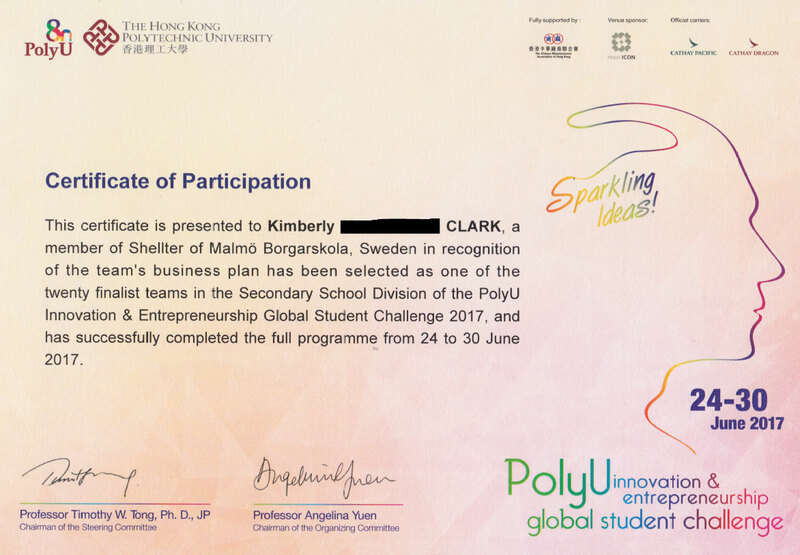 SHELLTER has qualified amongst 19 others, being the only chosen representative from Europe, to compete at the Hong Kong Polytechnic University's Global Student Challenge. The contest will take place at the 24th-30th of June and will be a great opportunity for us to reach new markets, as well as gain inspiration through the feedback and comments given by the international judges. Hi there, we at SHELLTER had the opportunity to spread our business idea across the 5th largest shopping mall in Sweden, “Emporia”. From 8:00am - 18:00pm, CEO, Kimberly Clark and some fellow friends managed to give out over 130 business cards, filled up numerous pages of signatures of future customers, and even took the privilege to expand SHELLTER’s awareness by presenting the “SHELLTER” adult model on the speakers corner, which was a big stage centered by the entrance of the mall. This day was truely a success for SHELLTER, and even enabled us to gain better understanding of the large target group/(s) that we have as the demand and interest was so high. SHELLTER is a social, youth-driven start-up company, founded in 2016 with the main purpose to design, develop, fund and distribute multi-functional lightweight backpacks for adults, youth and children refugees. During our first year of activities we have come to realize that the product also is an attractive item for campers, back-packers, families, individuals that seek to be prepared and for victims of natural disasters, catastrophe and emergency situations. Our aim is to contribute to "a world where not all is left behind"! With an average of 56,3 million displaced individuals in the world, our hope is that SHELLTER will make a difference for many of those in need. 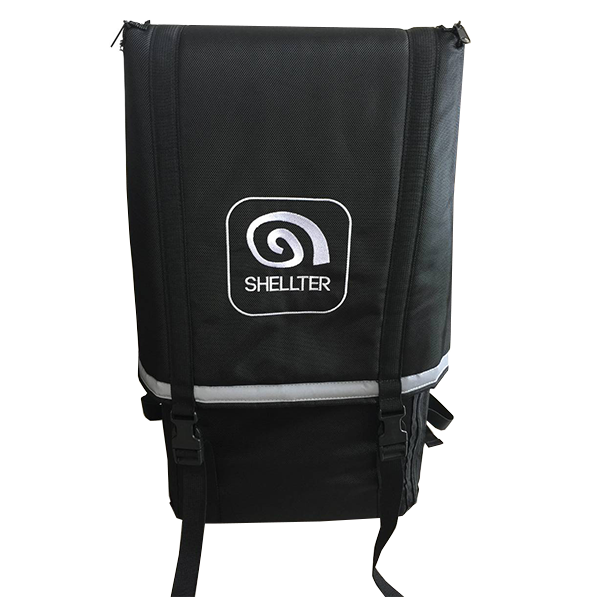 The SHELLTER backpack gives both an opportunity to bring along dear and life-sustaining items and it can also quickly be turned into a sleeping pad, which together with a compact sleeping bag provides comfort and rest wherever there is a suitable surface to place the sleeping pad on. There are millions of people around the world displaced from their homes. There is a large space that we are ready to impact. The Shellter securely stores and protects your most valued possesions. Shellter is an innovation crafted to perfection. Taking the conventional sleeping bag and turning it into a compact survival-companion. Crisis management is a crucial component that has been accounted for. 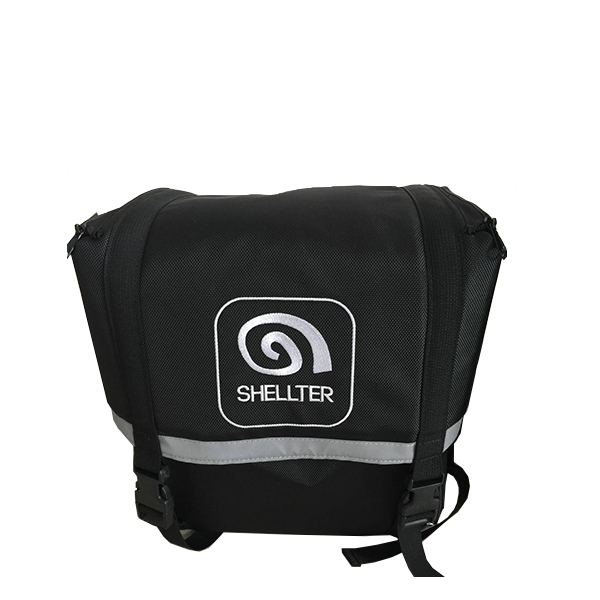 The Shellter is a quick survival kit when displaced. 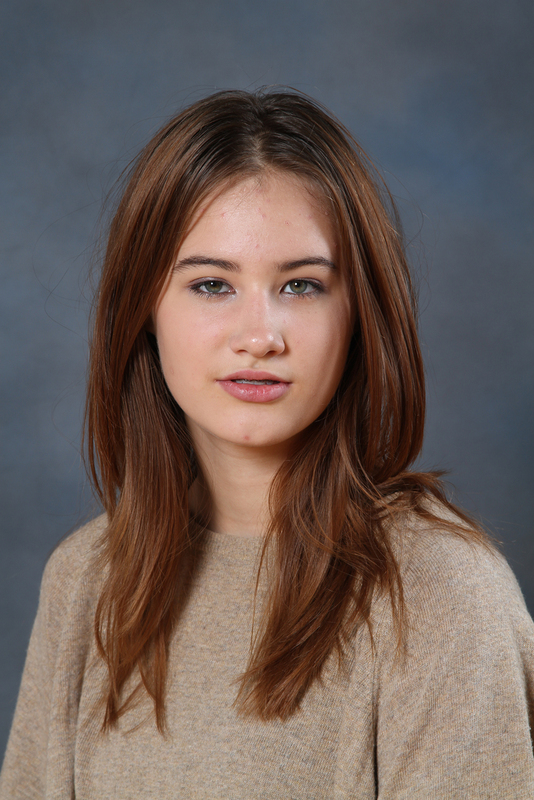 Kimberly, born in Sweden, spent 6 years of her childhood in Beijing, China where she was at an early age strongly touched by the many migrant workers and families that she saw wandering around the suburbs trying to find food, jobs and shelter. When she moved back to Malmö, Sweden she found herself right in the middle of the largest refugee crisis Europe has ever seen. In 2015 Sweden received 163,000 refugees, to a great extent from crisis areas in Syria, Afghanistan and Northern Africa. (Many had wandered for months under rough circumstances and arrived in poor condition and empty handed. 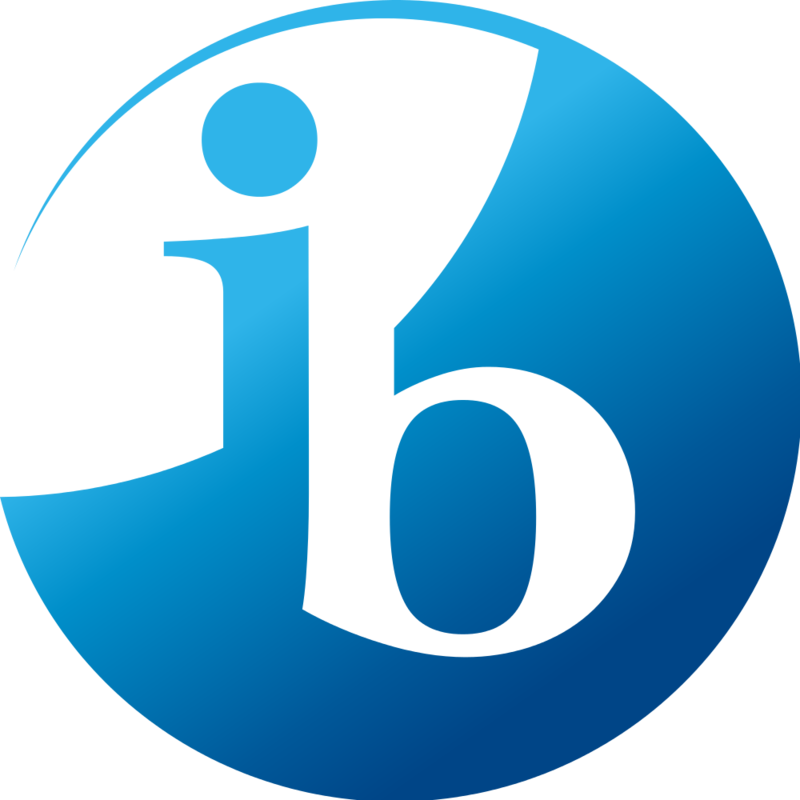 In late August, 2016, she was asked to start a Junior Achievement - Young Enterprise company in her Business & Management class. Her immediate thought was to develop a product to relieve the stress and suffering for thousands of displaced individuals or those in a state of emergency. On the 9th of December, SHELLTER was presented with the organisation “Dialog-89’s” scholarship! With a total worth of 11,000 SEK, SHELLTER was justified to receive this grant due to our social engagement and commitment. It is of great honor to have received this scholarship, as well as been recognised for our continuous efforts towards creating societal improvements, for all people! On the 13th of October, SHELLTER was invited to “Företagarnas” gala event hosted at the city hall in Stockholm. It was a wonderful event and we were awarded the GeTillbaka2017 grant of 25.000 SEK. We are very happy and proud of this achievement as it acknowledges our determination and dedication to helping others, and this capital contribution brings us one step closer to improving the lives of many. SHELLTER was awarded Silver as the 2nd best startup company with largest growth potential - (This was out of 8,493 youth-driven startup companies from across the whole country.) We feel happy and honoured for the recognition that we received during the Nationals. Shortlisted with 12 other companies, SHELLTER took home the award for best logotype in the region. The 2000 SEK prize comes from Malmo Copenhagen Port. 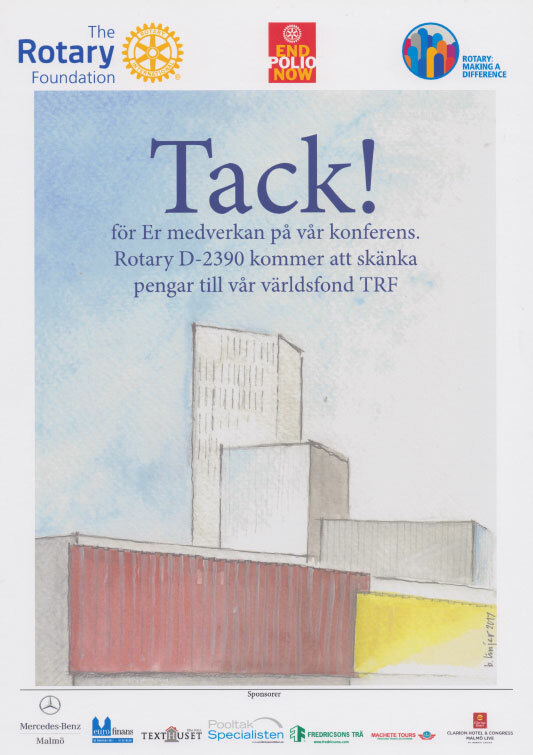 On the 7th of October, SHELLTER was at Rotary D-2390's District Conference at Malmö Live, to share how our concept started and where we are as a company today.It was great to mingle with all the members and discuss future plans. We look forward to hearing more from Rotary in the future. Particpated at the Hong Kong Polytechnic University’s Global Student Challenge from the 24th - 30th June 2017. SHELLTER held a lecture at “The Summerbreak entrepreneurs”, whose purpose was to assist young adults with starting businesses based on their ideas and interests. SHELLTER plans to fund its own foreign aid ventures. However at this point we have no projects! STAY NEAR TO WHAT YOU HOLD DEAR!